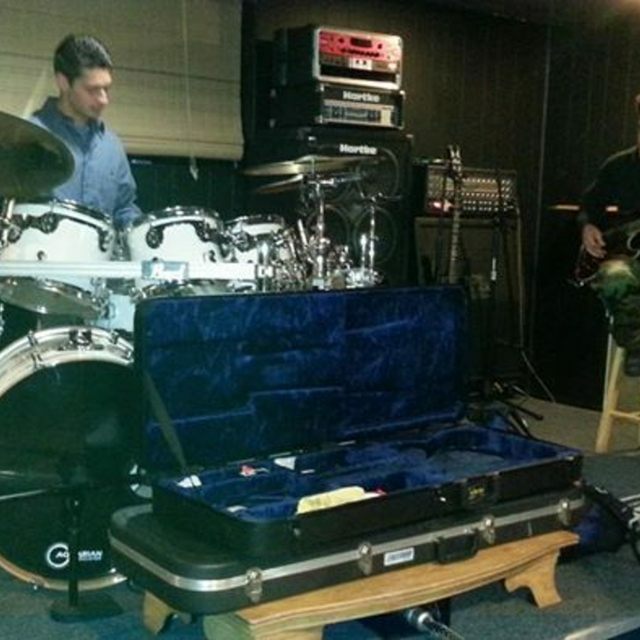 Vocalist, Vocalist - Bass, Vocalist - Baritone, Vocalist - Tenor, Vocalist - Soprano, Rhythm Guitar, Lead Guitar, Drums, Other Percussion. 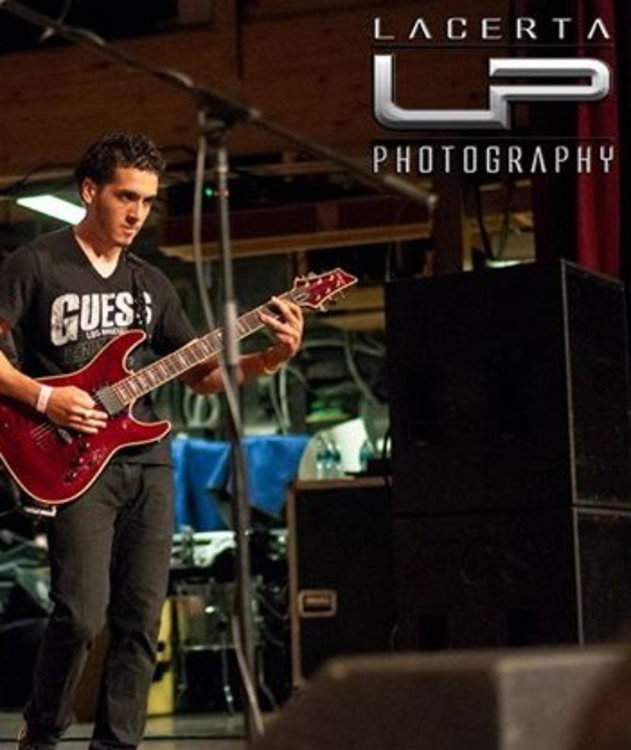 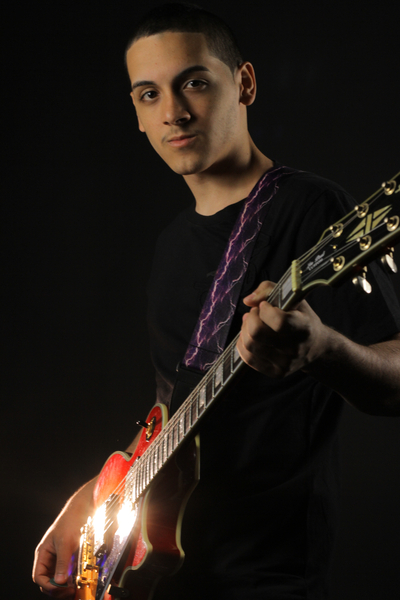 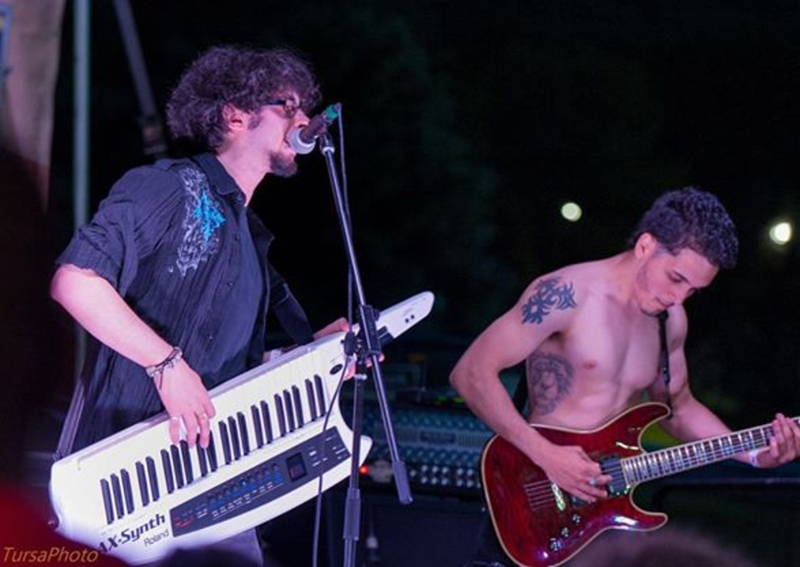 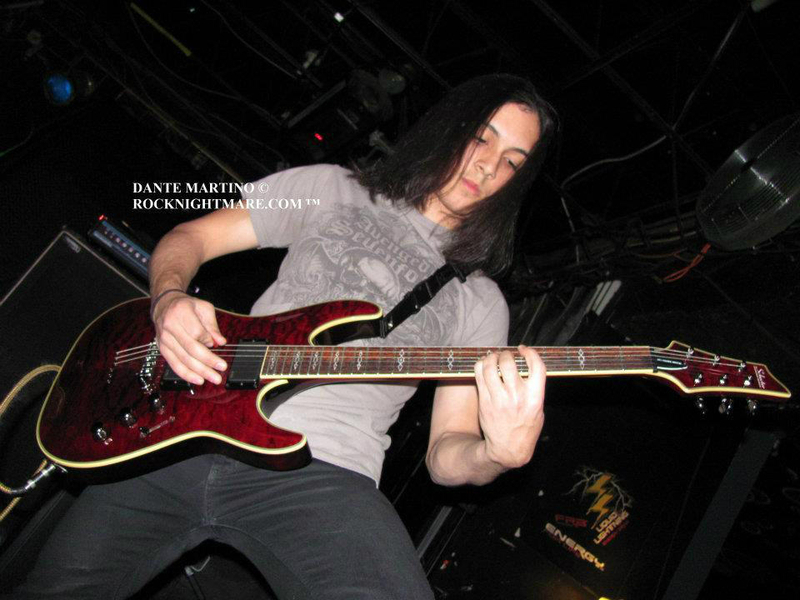 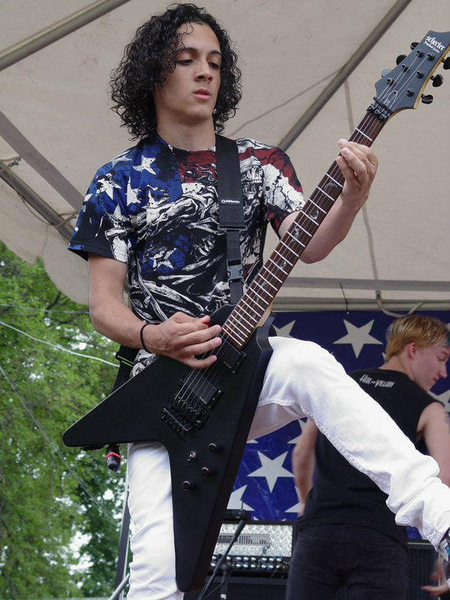 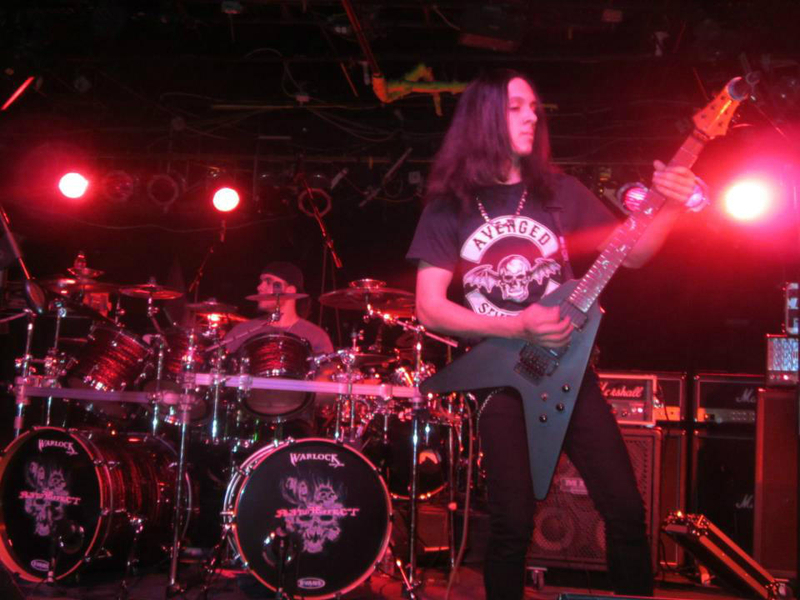 Timothy colon (Lead Guitarist) began in 2009 when he was in 7th grade.At home one day he began to plan the onset of a progressive Rock/Metal band. 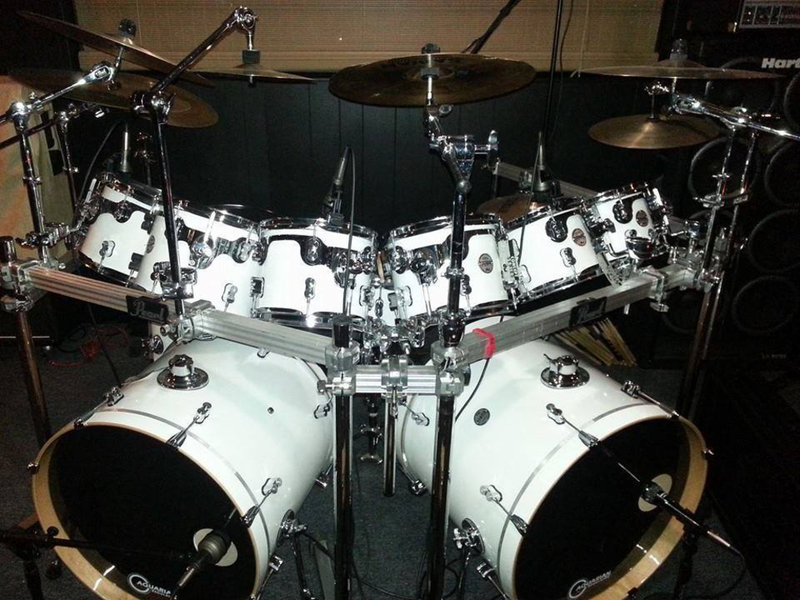 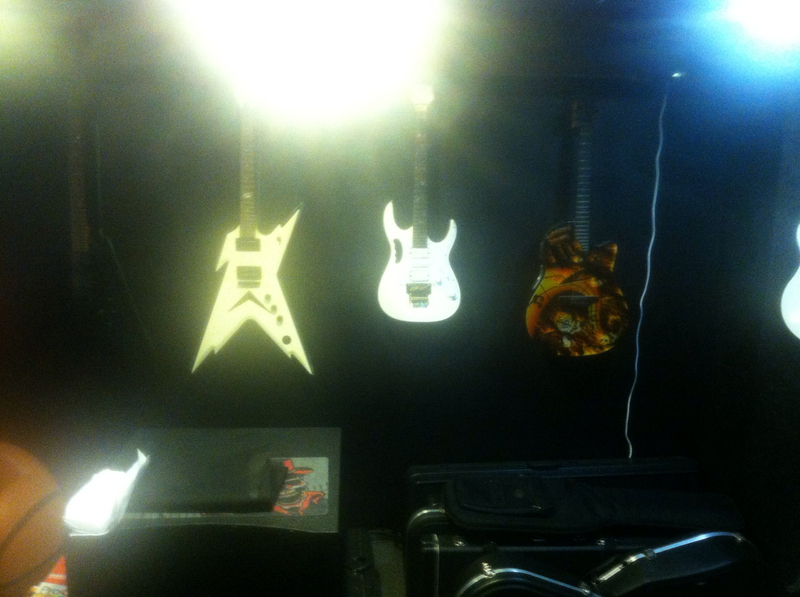 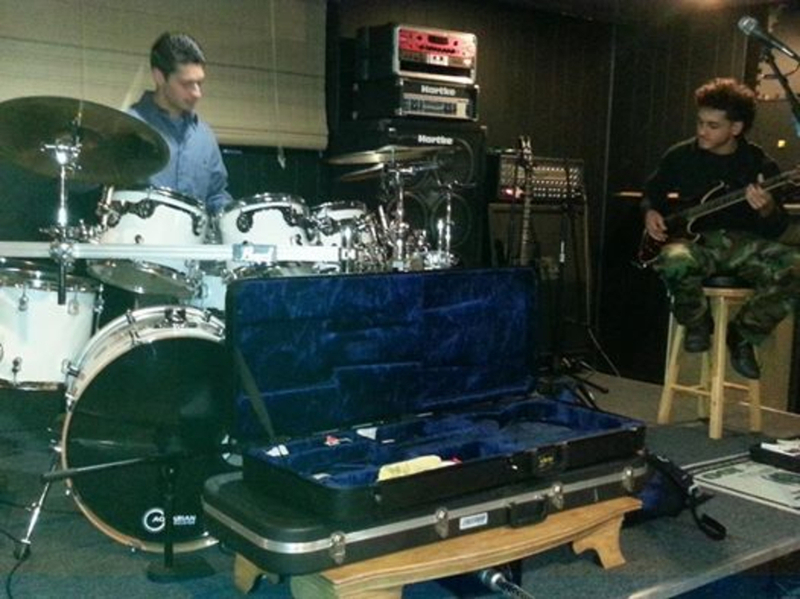 All top of the line including a 4000 watt PA Studio rehearsal rig to a 20,000 watt outdoor rig.